How do I download music to my Android Phone? This is a common question that many people especially those new Android smartphone users keep asking when they want new music. Downloading music to your phone is the best way to get absolute control on what to play. This post demonstrates how you should download music to your Android phone. 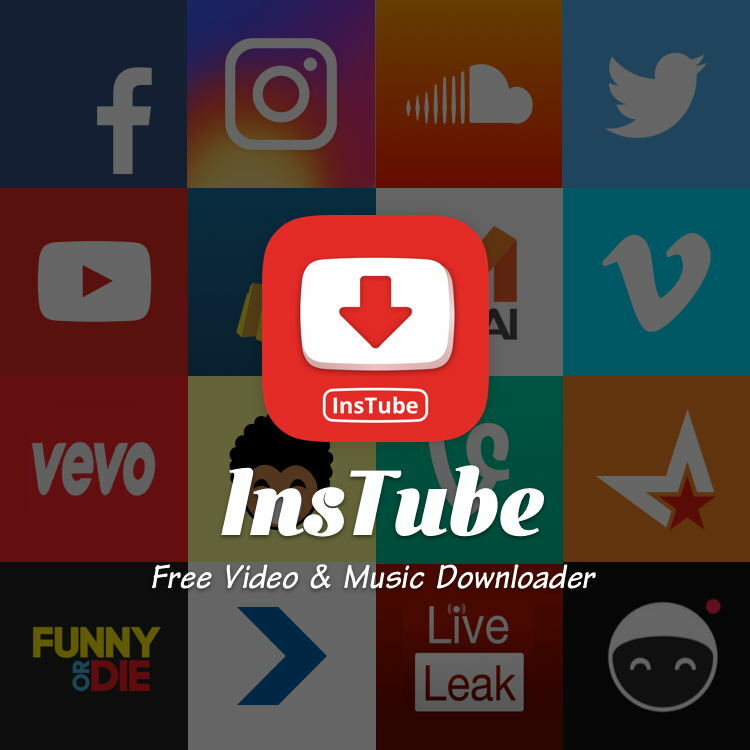 One of the music download apps that fits the above description is InsTube. It is carefully engineered to help android users download music from multiple platforms including YouTube, SoundCloud, and Spotify among others. It also comes with advanced security features that make the music, device, and the entire phone more secure. Other top apps to consider include 4Share, Songily, Spotify music app, MP3 Music download, and Wynk Music . If the app does not have an embedded converter, you might need a separate app to convert the song to the right format. In other cases, the app might require you to specify the download location. While the apps are the easiest and fastest way to download music to your Android phone, the phone browser can also be used. However, the process is a little technical. Here is the process of downloading music using Firefox on your smartphone. On the mobile Firefox app, go to the add-ons section and install the right extension. This is the extension that will allow the android phone user to download music from the target platform such as YouTube and SoundCloud. Then, on the left section of Firefox Menu, hit install Video DownloadHelper extension that will be used to download the music you want. Visit the page of the platform with the target song (example, YouTube) using the phone browser and refresh the page. The toolbar will be updated with a DownloadHelper icon. Finally, hit the DownloadHelper to start downloading the selected song into the default Android device. Previous story How Do You Download A Song From YouTube ?